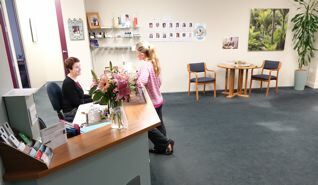 If you are a practitioner keen to work in a wonderful practice in the Wellington CBD, please contact us regarding current room availability and send in your CV to the practice manager. 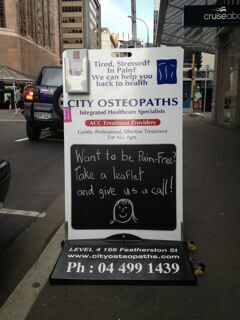 City Osteopaths is located on the corner of Featherston and Panama Streets, across the road from the Ibis Hotel. 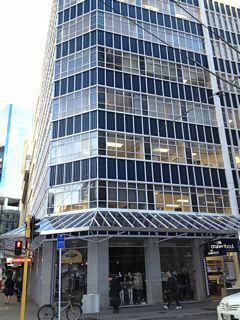 We have a sign on the pavement at 166 Featherston Street and you can catch the lift to the Fourth floor. Our building meets over 80% of the new building code. Parking is available in the WCC Clifton Terrace carpark, the carpark in Waring Taylor Street, or the carpark at Queens Wharf. Please call and talk to one of our reception staff to make an appointment. Our reception is open 9 - 5.15pm Monday to Friday and 9 - 1pm on Saturday. 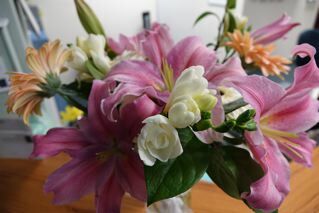 We provide earlier and later appointments by arrangement.